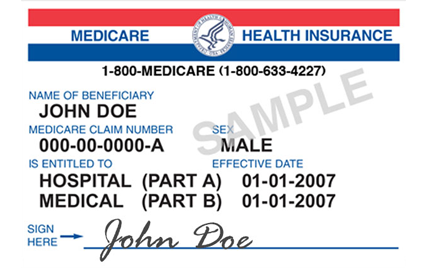 In 2015, as part of the Medicare Access and CHIP Reauthorization Act (MACRA), Medicare announced plans to transition the Medicare number from current state – a beneficiary’s social security number with an alpha prefix/suffix, up to 11 characters – to a new format that does not include the social security number. What will the new Medicare card format be? The new format will contain the same number of characters but will be non-intelligent, meaning the digits themselves will be randomly generated and the number will be unable to be used for anything other than accessing Medicare benefits. This will significantly reduce the risk of beneficiary identity theft. Sounds great, right? So where does this leave us in the medical profession who have relied on this number for over 50 years? As with any situation, with knowledge comes power, so let’s outline the implementation of this change. When will the new Medicare cards be rolled out? Effective April 2018, Medicare will begin implementing this transition. 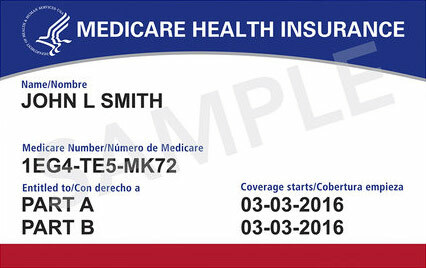 New cards will be mailed to each Medicare beneficiary containing a new and unique Medicare number. This mailing will begin regionally, with beneficiaries in the District of Columbia and five surrounding states, and continue in groups throughout 2018 until completed. Medicare expects all mailings to be complete by April 2019. Beginning in April 2018, Medicare will start accepting these new numbers on all healthcare claims. Medicare will also continue to accept the old number on claims through December 2019. If an old Medicare number is submitted during this timeframe, Medicare will return the newly assigned number to the healthcare provider on the payment remittance, so that the provider can update their records. Medicare will also provide both numbers to the healthcare provider during a standard eligibility search. It is important that providers pay attention to both avenues of information, because effective January 1, 2020, Medicare will only accept the new Medicare number on claims, and this could affect your cash flow immediately if you don’t have the right information to submit. 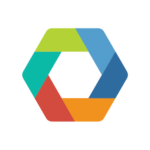 Integra Connect’s proprietary systems and analytics tools have been tuned to surveil these transitions to track the progress and identify any issues from carriers, providers, or EDI intermediaries that could be impactful to claims processing. We will be using the information returned on the Medicare remittance during the transition period to cross reference the old and new Medicare numbers on established patients and update active records automatically. New patients will be verified during the conventional intake process to obtain the new number. We will work to make this transition seamless to our clients, eliminating hassle and avoiding delays in payment. See how Integra Connect’s technology can help oncologists, urologists and EMS navigate revenue cycle challenges in the age of value-based care, while growing their businesses.